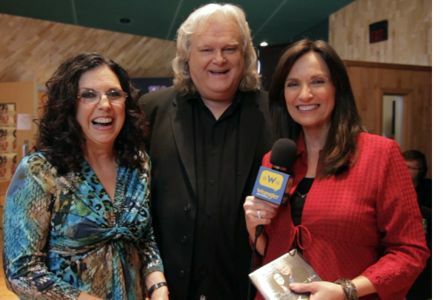 Nashville, TN -- Ricky Skaggs joins Keith & Kristyn Getty for Sing! 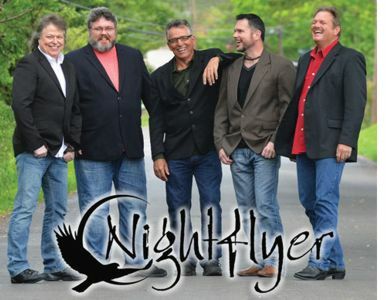 An Irish Christmas tour in Atlanta and Nashville. 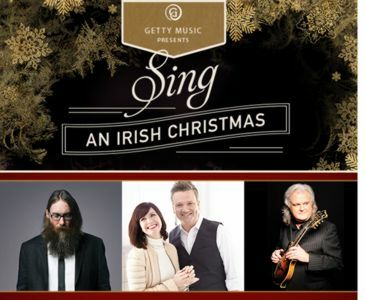 Keith & Kristyn Getty and special guest Ricky Skaggs will be making two exciting performances for the holiday season with stops in Atlanta and Nashville. Each show will bring Christmas cheer to the audiences with outstanding performances. 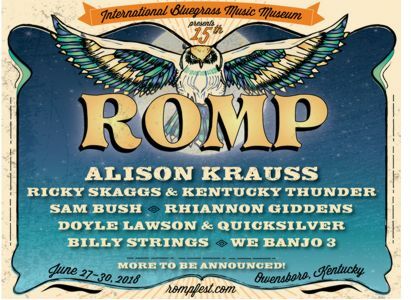 Owensboro, KY – Celebrating its 15th year, ROMP Festival will return to Owensboro's Yellow Creek Park led by iconic artist, Alison Krauss, bluegrass and country music legend, Ricky Skaggs, the 'Father of Newgrass,' Sam Bush, and Bluegrass Music Hall of Fame member, Doyle Lawson. The four-day music festival will take place June 27-30, 2018. 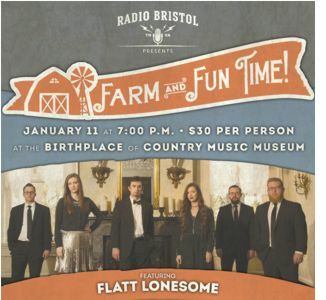 Bristol, TN/VA -- Radio Bristol presents the Farm & Fun Time variety show, live from the Birthplace of Country Music Museum with the award-winning bluegrass group Flatt Lonesome and the old-time acoustics of Uncle Shuffelo & His Haint Hollow Hootenanny. 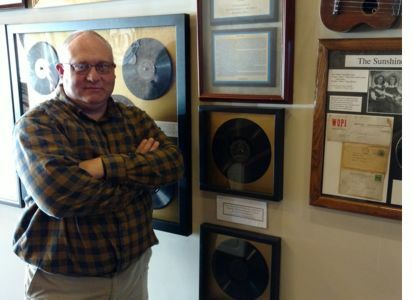 Kingsport, TN -– Three months after closing in Bristol, Tennessee, the Mountain Music Museum is gearing up to reopen at its new home at 316 Broad Street in nearby Kingsport, with special guests and new exhibits, on Saturday, January 27, from 10:00 a.m. until 9:00 p.m.
Nashville, TN -- Shannon McCombs has earned her broadcast stripes with more than 6,000 interviews and thousands of hours of radio specials; getting the latest news and inside scoop from artists in Country, Rock, Americana, Bluegrass and all areas of entertainment. 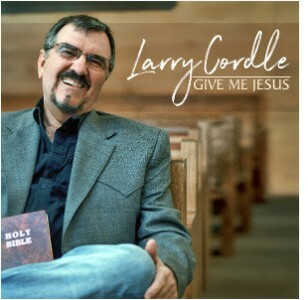 She has produced, hosted or contributed to syndicated content for the Grand Ole Opry, CMT, ABC, CBS, NBC, TNN, GAC, Access Hollywood, and satellite radio. Now, Shannon turns her attention specifically to Bluegrass with a new service called GoGo Show Prep. 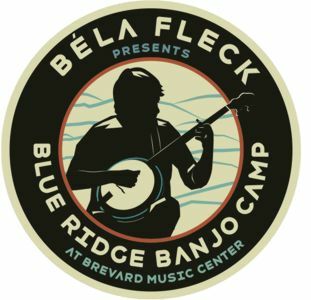 Brevard, NC -- Béla Fleck presents the inaugural Blue Ridge Banjo Camp to be held at the Brevard Music Center in Brevard, NC on August 15-19, 2018. 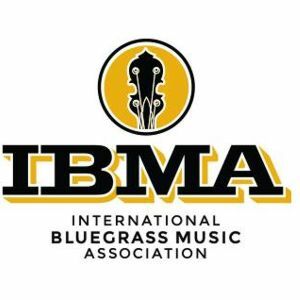 The camp will feature 3 days and 4 four nights of diverse banjo instruction by Béla himself alongside a cast of world class banjo players/instructors. The week will culminate with a finale concert held in the beautiful Whittington-Pfohl Auditorium. The instructional focus will be on the three distinct styles of three-finger banjo playing: Scruggs, melodic, and single string. 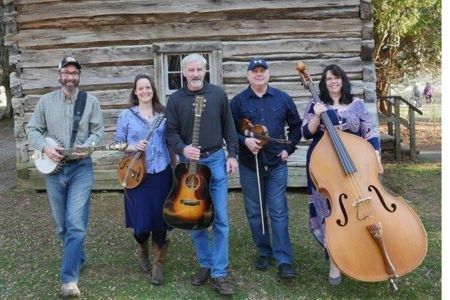 The Blue Ridge Banjo Camp will provide banjo players with the tools to improve their playing and aims to contribute to the overall growth of the fine art of the 5-String banjo. It's Oregon's own Kathy Boyd & Phoenix Rising's annual trip to their beloved Emerald Valley Opry! 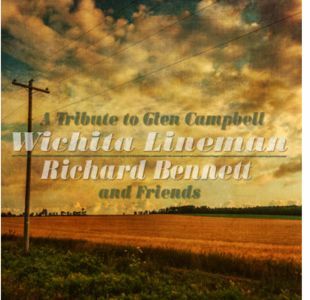 This time around this award winning group will be performing a combination holiday show and showcase of songs off their 2017 release 40 Years of Lonesome - just in time for your holiday shopping! Hiltons, VA -- Saturday, December 9th, 2017, at 7:30 p.m., the Carter Family Fold in Hiltons, Virginia, will present an old time music concert by the New Ballards Branch Bogtrotters. 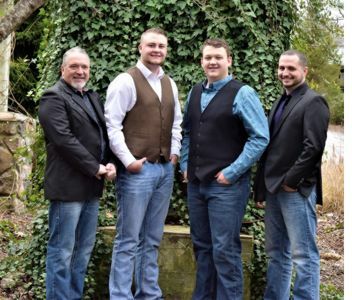 The New Ballard's Branch Bogtrotters took their group's name from the original Bogtrotters, the famous Galax, Virginia, area band of the 1930s, and because band leader Dennis Hall actually lives on Ballard's Branch. 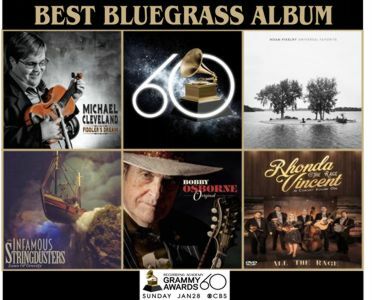 Galax is home to the world-renowned Old Time Fiddler's Convention, and the area has traditionally produced some of the country's finest old time string bands. 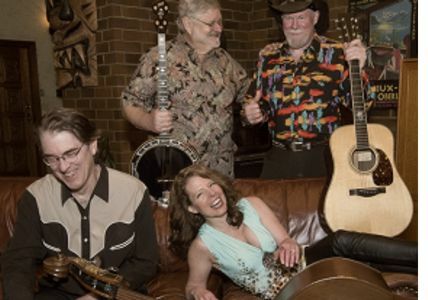 Carrying on that rich musical tradition, the New Ballard's Branch Bogtrotters features Dennis Hall on guitar, Eddie Bond on fiddle, Josh Ellis on banjo, Caroline Noel Beverley on mandolin, and Bonnie Bond on bass. 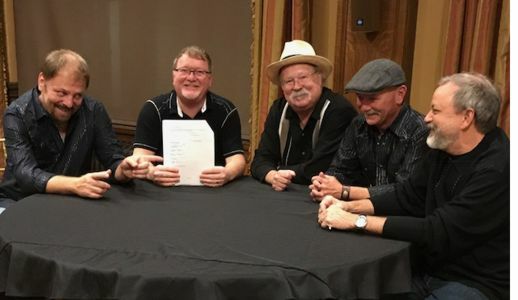 The Bogtrotters have been a group for over sixteen years.